It’s nearly the time for our countries seasonal event to take place ladies and gentlemen I give you the Royal Ascots. The Royal Ascots is one the most important event within the racecourse calendar; as it opens up the ultimate stage for the best racehorses in the world, a sporting and social spectacular. 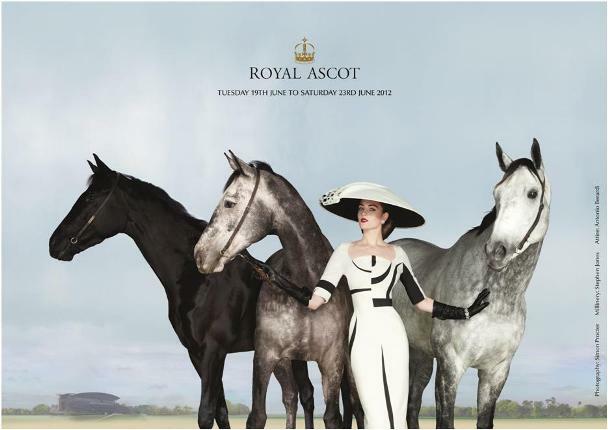 Royal Ascot is where fashion meets tradition with its traditional dress code for gentlemen, women, and children. This particular event is one of most sociable events you will have the calendar, along with that its perfect for a family day out within June. Royal Ascot open ups the ideal fine dining with its track side restaurants which are located to private balconies or terraces with spectacular views across the track and Windsor Great Park beyond. Along siding with its panoramic restaurant were you can experience the formal of fine dining, with the tea time classics of afternoon tea. The Carriages restaurant is newly designed luxurious triple decker marquee; the Carriages Restaurant offers a superb setting for your day. Finally the last restaurant on the list to visit and have the full experience of fine dining is Royal Ascot’s Sandringham restaurant which caters for an ideal entry level fine dining restaurant featuring a balcony across just from the track. Why not get your glad rags and have the perfect family day out.